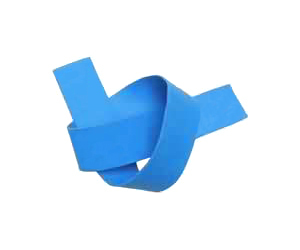 A Latex Free medical tourniquet designed to be an ambulatory aid with patient comfort in mind. One-hand operation means no pinching, catching or jamming. 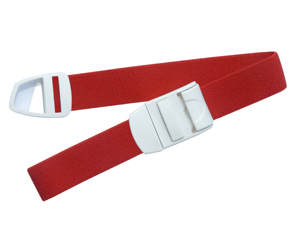 Manufactured from high quality material with plastic release catch. 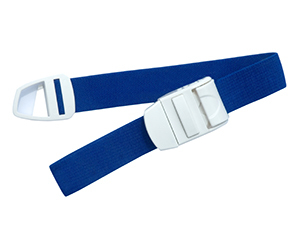 A medical Tie Style Tourniquet designed to be an ambulatory aid with patient comfort in mind. 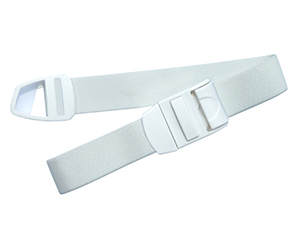 Manufactured from high quality material.